Miriam Goldstein is the director of Ocean Policy at American Progress. Prior to joining American Progress, Goldstein was the legislative director for Rep. Jackie Speier (D-CA). She led the congresswoman’s legislative team and drafted and negotiated legislation, including a measure that changed the rules for handling accusations of workplace misconduct against members of Congress. 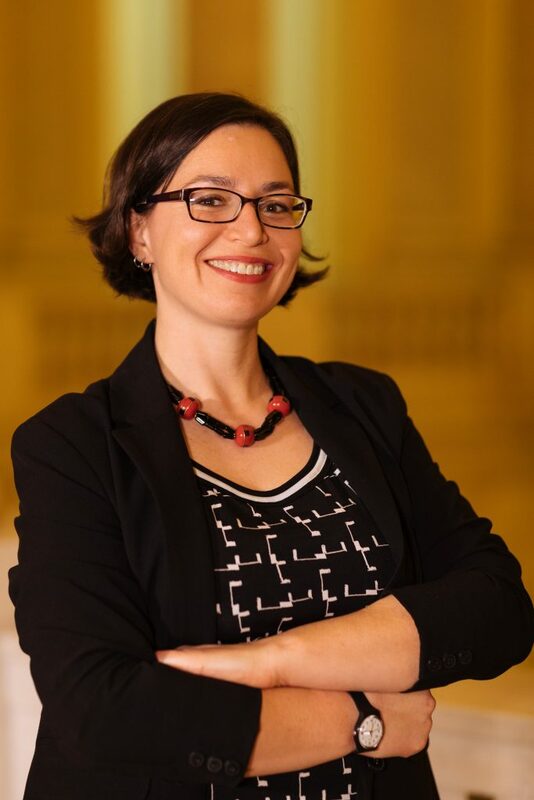 From 2014 to 2016, Goldstein was a legislative assistant for Speier, handling energy, environment, agriculture, transportation, and consumer protection, among other issues. Before joining Speier, Goldstein was a legislative fellow for the U.S. House Natural Resources Committee minority staff and the office of Sen. Edward Markey (D-MA), dealing with topics such as climate, fisheries, and oceans. Goldstein holds a Ph.D. in biological oceanography from Scripps Institution of Oceanography, where she studied the ecological impacts of plastic pollution in the Great Pacific Garbage Patch and led Scripps’ 2009 expedition to study plastic pollution in the North Pacific Subtropical Gyre. Her undergraduate degree is from Brown University.